Protecting a president is a challenging job, but protecting a controversial president-elect during inauguration day where nearly one million people are expected to attend? Well, that’s an even harder task. Officials are expecting 700,000 to 900,000 people at Trump’s inauguration today, along with 99 groups that plan to either protest or gather in support of the incoming president over the weekend. As a controversial choice for the oval office, the looming threat of an assassination or attack during inauguration weekend has been at the forefront of many people’s minds – including Trump’s security. As a result, a monumental collaborative effort among law enforcement agencies – including the FBI, Park Police, Coast Guard, Secret Service and Centers for Disease Control and Prevention – is underway, according to ABC News. Trump will be surrounded by bulletproof everything. 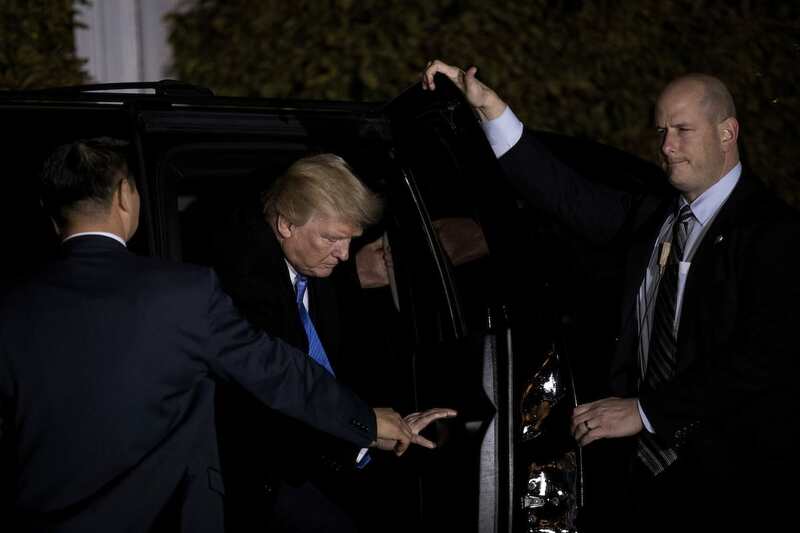 According to Trump insiders, the president-elect was wearing bulletproof vests as far back as February 2016, when he was first campaigning for the role of POTUS. Now, reports suggest that he’ll be adopting the same security measure, just much more updated. 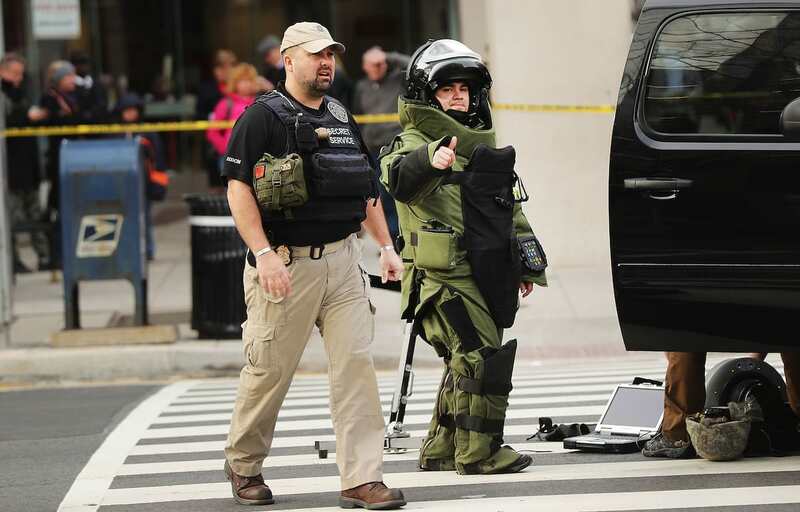 While not a heavy bulletproof vest like those worn by SWAT officers, Trump’s presidential suit is understood to be woven with kevlar and able to stop a 9mm bullet. There’s also a bullet proof car. Last year, General Motors was spotted testing what appeared to be the presidential limousine that will replace the ‘Beast’ that protects President Obama. It can reportedly take a hit from an IED or RPG and carries its own air supply to allow it to drive through chemical weapons attacks, Fox News reported. There’s going to be security. A lot of it. The sheer number of gatherings – both supportive and not – presents a unique challenge for law enforcement officials tasked with keeping this year’s inaugural events safe. Roughly 28,000 law enforcement officers will be on hand for the inauguration along with more than 3,000 police officers from around the country and National Guard troops. 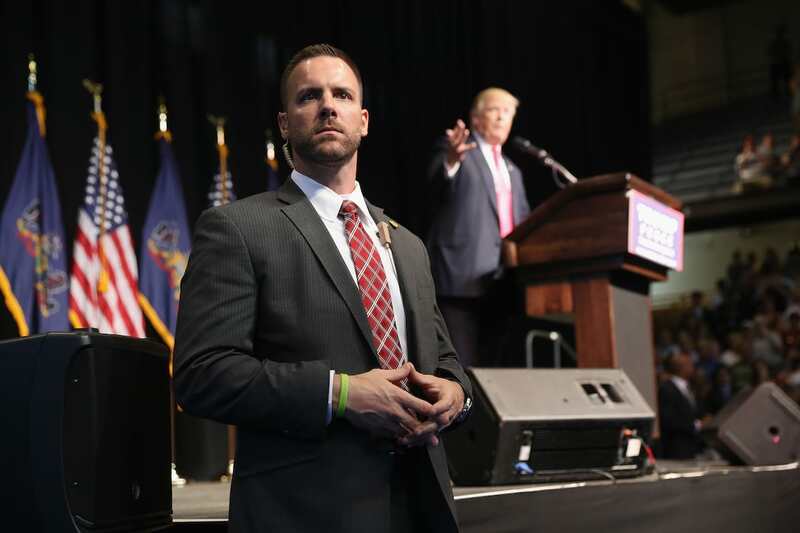 The secret service has prepared for possibilities ranging from a lone shooter to a weaponised drone. 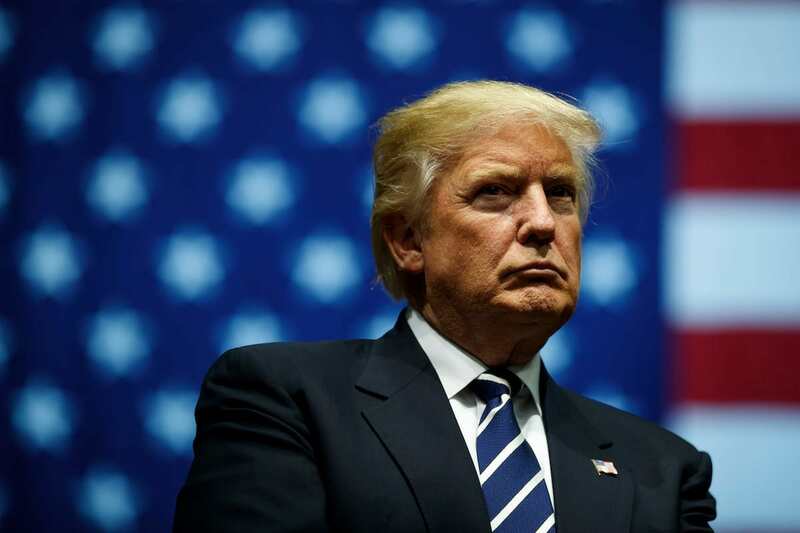 The Secret Service has prepared for scenarios ranging ‘from an active shooter to an assassin using a weaponised drone’, according to CBS News, as well as cyber attacks, vehicle attacks, and chemical weapons assaults. ABC News reported that the planning process has been going on for a year, and there will also be air support. Authorities are closing off roads and bridges. Law enforcement authorities are closing multiple major infrastructure points. The Secret Service is taking the lead because the Inauguration is deemed a ‘national security event,’ according to ABC News. 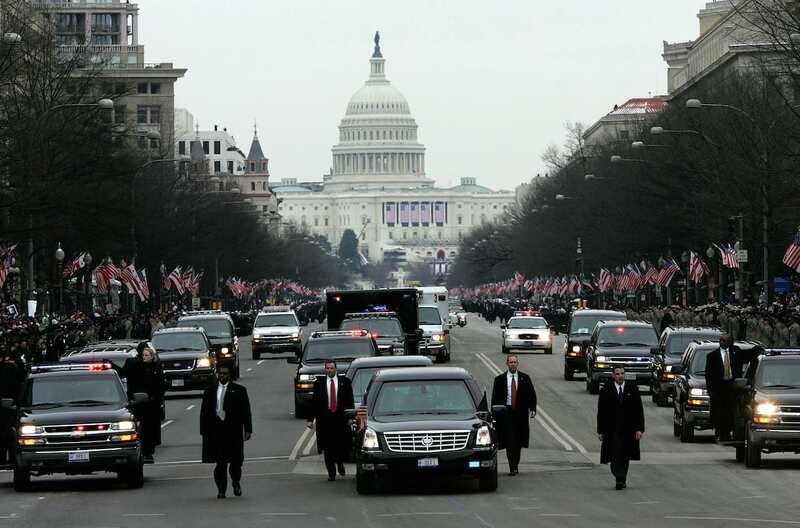 Officials expect about half as many people this year compared to President Obama’s inauguration in 2009, which drew an estimated 1.8 million. While the crowd will be significantly smaller, the main challenge will be securing the nation’s capital for two days as hundreds of thousands of protesters descend on Washington in what could be the largest inaugural protests since the 1970s and the Vietnam War era. By comparison, Obama’s first inauguration in 2008 saw the police force assisted by 1,000 FBI agents to provide security for the event. The Secret Service Countersniper team was also assigned to hidden locations throughout the area. Ten thousand National Guard troops were on site, with 5,000 troops providing security duty. No one from the crowds at the swearing-in ceremony or parade was arrested on Inauguration Day. According to a senior federal agent associated with managing security, this was unheard of for a record crowd of nearly two million.